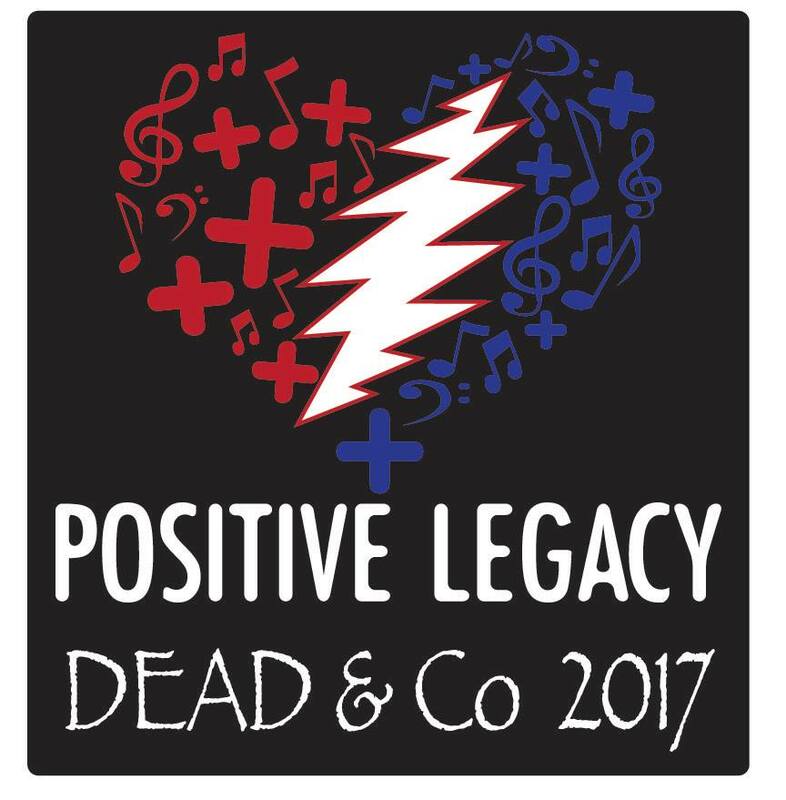 Team Mickey along with Dead & Company and Positive Legacy are very proud to announce our action days along the 2017 Summer Tour. Positive Legacy’s mission is to integrate music and service to benefit people and the environment...and that is exactly what will be happening in Palo Alto, Boulder and Boston. All volunteers will receive lunch, limited edition Positive Legacy/Dead & Company hat, one FREE download of any show in the extensive Nugs.net catalog, live music courtesy of local musicians and the feeling of satisfaction from giving back to the local community. Your donation goes towards any supplies and materials needed to help perform the days of service. Mission: To provides permanent supportive housing, emergency and transitional shelter, and treatment services to the homeless, formerly homeless, and vulnerable individuals in the Boston area. Can't join us in person? You can still make an impact by donating here. Learn more and invite friends with our Facebook event.